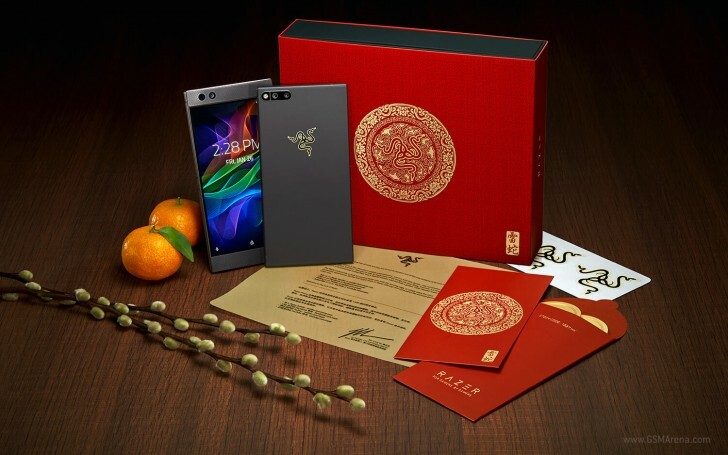 Razer has made a special edition of its Phone to celebrate the Chinese New Year (also known as the Spring Festival). The Razer Phone 2018 Gold Edition comes in a special red-sleeved box with golden Razer stickers. The phone itself is the same as the regular Razer Phone save for the logo on the back, which has been died in gold. The Gold Edition will start selling today through the International RazerStore and through Three Hong Kong retail stores. It's price is $699.99. By you and 2, maybe 3 other people.